Sweden will be highlighting three areas at Hannover Messe – innovation, collaboration and sustainability. The country will also be bringing around 40 highly relevant start-ups and scale-ups to attend the global show. Welcome to the future! Here, automation and artificial intelligence dominate the world of industrial technology like never before. 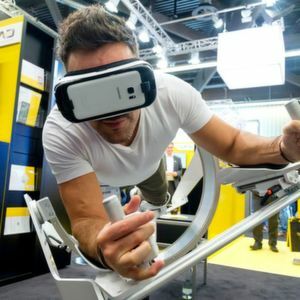 With more than 220,000 visitors from 80 different countries and 6,500 exhibitors from 73 countries, Hannover Messe is undoubtedly the world’s biggest show for industrial technology. Organised by Deutsche Messe, the mammoth event is scheduled to take place from April 1-5, 2019 in Hannover, Germany. 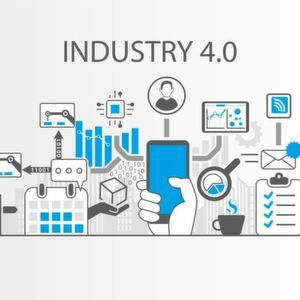 Also, the theme for the 72nd edition of the popular trade fair is ‘Integrated Industry –Industrial Intelligence’ which underlines the growing importance of artificial intelligence and machine learning in the production and energy industries. SPS IPC Drives is here! In addition to this, there are also special areas for start-ups and career development. More than 90 conferences and forums will also be hosted at the show. A new highlight for 2019 is the Industrial Pioneers Summit which is expected to take place on April 2nd. The summit will bring together thought leaders and innovators from all fields to discuss strategies and scenarios for the future of industry, business and society. 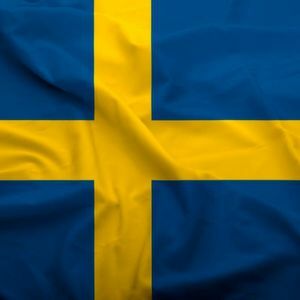 Sweden has been chosen by the mammoth fair as its Partner Country and the Prime Minister of Sweden is also expected to inaugurate the ‘Sweden Pavilion’. Europe believes that this association will further strengthen the bilateral partnerships that were signed by Sweden and Germany in early 2017. “Hannover Messe is not only an important arena to manifest and strengthen bilateral relations like the German and Swedish partnership for innovation, but also an opportunity to connect with business representatives and media from all over the world,” stated Ulrika Sundberg, Consul General of the Consulate General of Sweden in Mumbai at a recent press conference in India. Sweden also has plans to showcase four focal points at the show namely electro mobility, e-health, test facilities for innovation, and the digitalisation of SMEs (	Small or Medium Enterprises). The country is currently the number one tech hub in Europe and also the region’s leading country for innovation. It also comprises a thriving start-up scene, being home to companies such as Spotify, Klarna, Truecaller and King. Hence, around 40 highly relevant Swedish start-ups and scale-ups will also attend the Hannover Messe fair. Event preview Coming soon: Euroblech 2018!